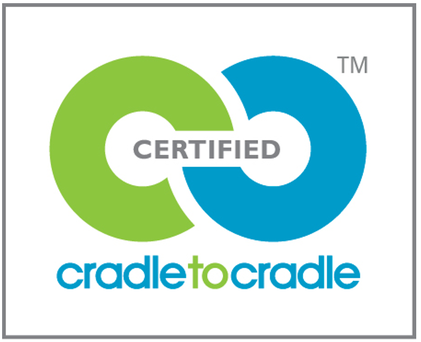 Cradle to Cradle - m-schweizers Webseite! Paper becomes the nutrient soil; old technical devices deliver the components for new ones. The concept was developed by the German process engineer, chemist and former Greenpeace activist Michael Braungart. In each category five levels can be reached: Basic, Bronze, Silver, Gold and Platinum. 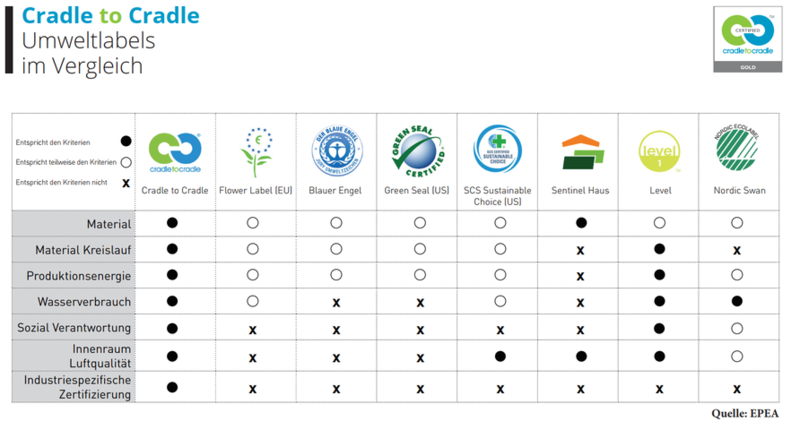 The strict overall rating of a product is based on the lowest achivment in any of the categories.